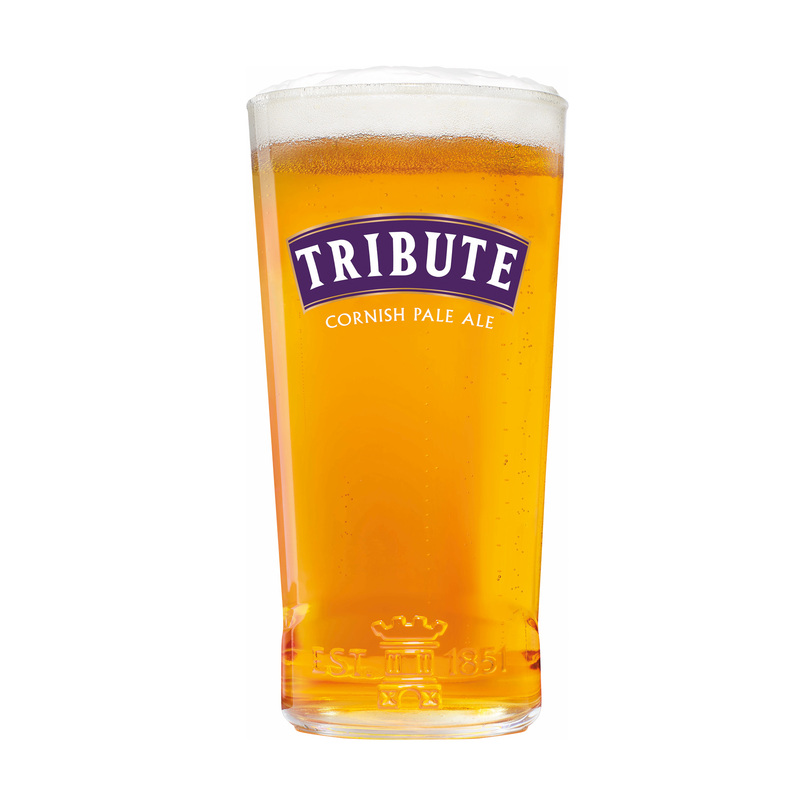 The South West’s favourite beer, Tribute is also now in the UK’s top five premium ales and is light, hoppy and zesty. 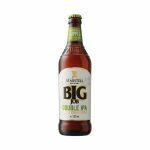 It is brewed using specially grown Cornish Gold Malt and is a perfect accompaniment to chicken, gammon or fish and the ideal alternative to a fine white wine. 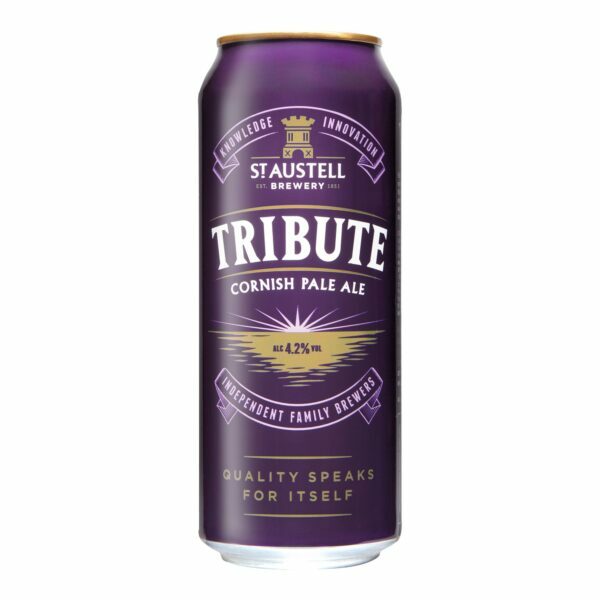 It is the official beer of South West rugby and is also title sponsor of Somerset CCC.